Illumination is the name of the game as strobing is the makeup trend of the year. In stores for January only, prepare to glow with Catrice’s new Limited Edition Prêt-à-Lumière collection, available in selected stockists for a limited time only. Bright eyed beauty! The popular Glam & Doll Mascara is enhanced with a fine shimmer to add sparkle to your lashes. This mascara can be worn solo or used as a topper to deliver a sparkling effect. RRP €4.50. This creamy highlighter with a flock applicator allows for targeted accentuation of individual facial features. 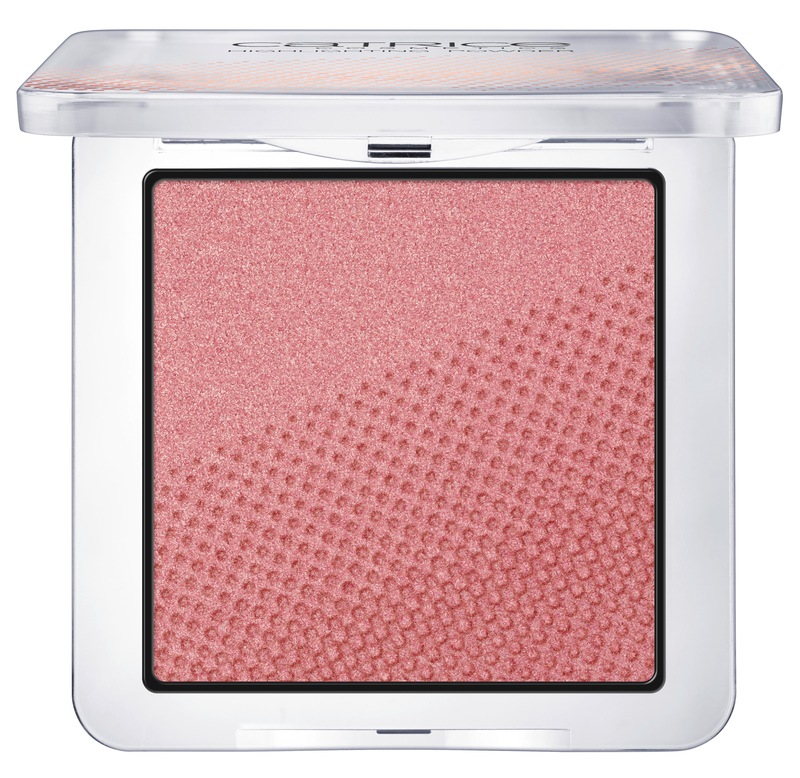 A warm golden shade and a cool rosé tone complement any look, ideally applied to the cheekbones or the brow bone. 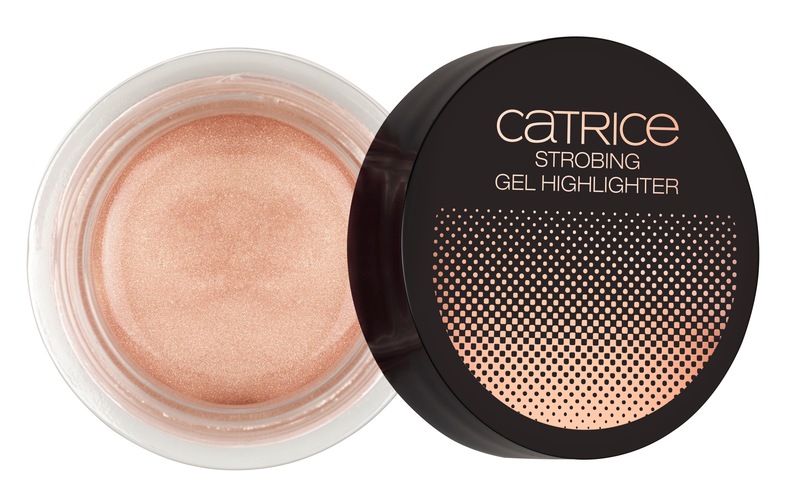 Available in C01 Golden Glow and C02 Radiant Rose, RRP €4.50. “Prêt-à-Lumière” by CATRICE will be available in selected stores for January 2017.